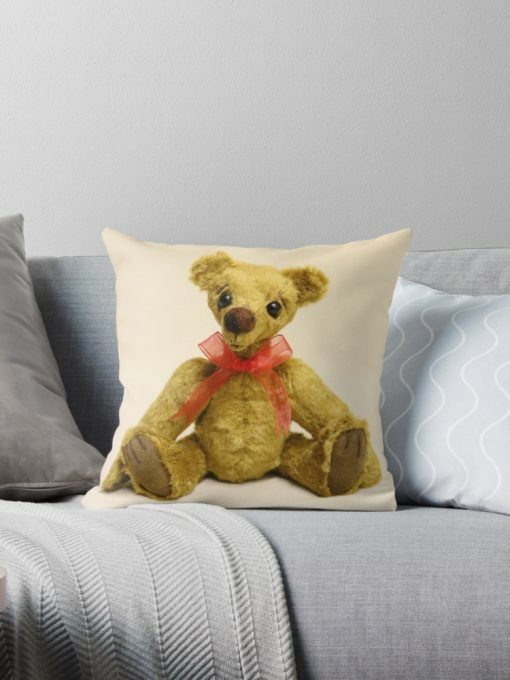 Looking for a gift for a bear loving family member, friend or even teacher? One of these accessories may be just what they were looking for! So, you can’t afford a bear, but would still like to own one somehow. I’ve opened up a store on Redbubble. Which means that you can now purchase accessories with my creations on them. Looking for a gift for a bear loving family member, friend or maybe a teacher? Just click the link and see what’s in store. P. s. If the bear you want isn’t in the store, let me know and I’ll see what I can do.